Back in March, Taiwanese manufacturer HTC said it would launch its Vive virtual reality headset in limited quantities before the end of 2015. In August, this date slipped to Q1 2016. 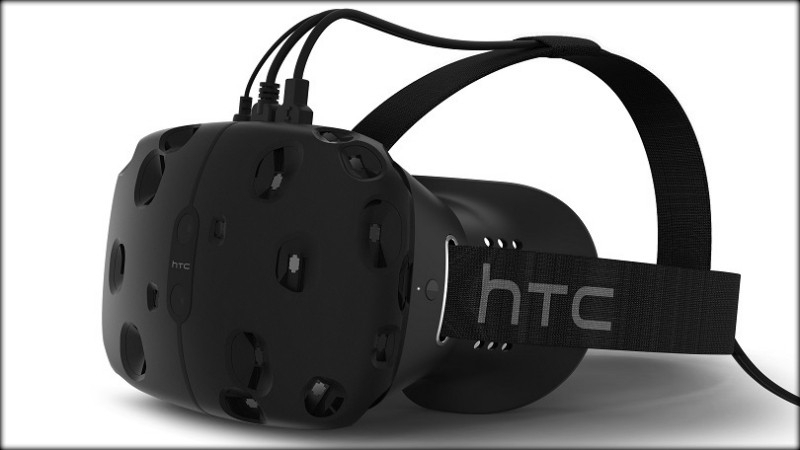 Now, HTC has announced that the VR device will just miss that Q1 deadline (31 March) and be commercially available in April 2016. “We will be starting the new year by making an additional 7,000 units available to developers, followed by commercial availability in April 2016,” the company announced in a post on its website, attempting to "clear up speculation and misinformation" regarding the launch. "We remain committed to delivering the HTC Vive to a broader group of content creators and partners, and remain focused on delivering the very best experience possible for a consumer release," it added. As for the other big two VR devices getting released next year, it looks as if both will hit the stores before the Vive. The Oculus Rift is still set to arrive in Q1 2016, and looks as if it’ll be launched in the middle of the quarter. The PlaySatation VR headset, however, is due out in “the first half of 2016,” but chances are it’ll be available before April. It’s suspected that the reason HTC has delayed the Vive, which it built in collaboration with Valve, is because it cut roughly 2900 jobs in August, which included 20 percent of its workforce in the US. Right now, the only virtual reality headsets available to consumers are ones that use smartphones to imitate the VR experience, such as Google Cardboard and Samsung’s Gear VR. Next year will see several fully immersive virtual reality headsets made available to the public, and we’ll finally see just how popular the devices prove with consumers. Mark Zuckerberg - who oversaw Facebook’s $2 billion acquisition of Oculus last year – said that VR will probably be a slow growing technology, rather than a revolution. "This is going to grow slowly," Zuckerberg said recently. "If you think about the arrival of computers or smartphones, the first units shipped did not ship tens of millions in their first year. But they proved an idea and made it real."